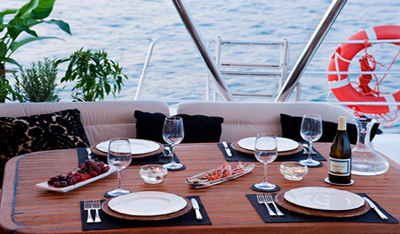 Charter Boat Vacation | New dimension of luxury. 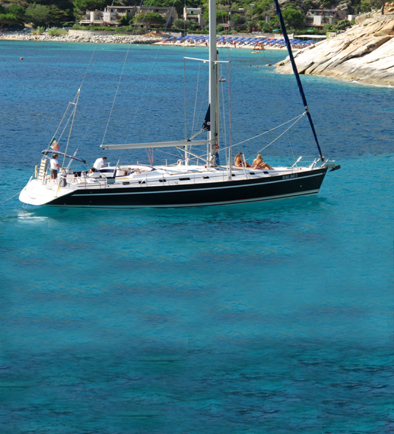 Specialists for over 30 years in charter sailing holidays, we have selected the best boats and luxury yachts available in the Mediterranean. 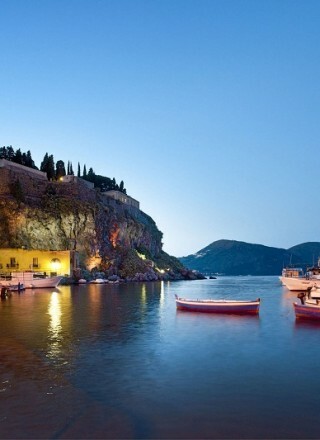 You will spend your best holiday sailing through wonderful bays while staying in a floating five star hotel. In this portal you will find the best deals on the market for a dream holiday ideal for a family or for a group of friends. Our Sail yacht Charter gives you access to seaside towns and a tantalizing cuisine, so take your place in the nautical world and prepare yourself for a new experience. 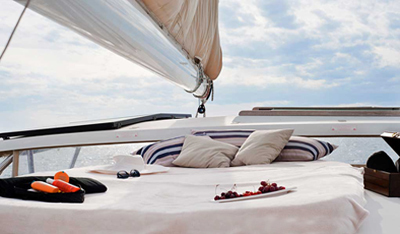 During a holiday on one of our sailing boat, your rest experience begins and ends with a Luxury Yacht. 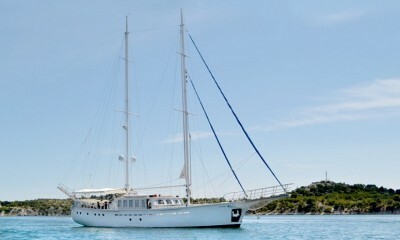 Our standard accommodation is a boat of 30ft., nearly double the size of other sailing charter offers on the market. 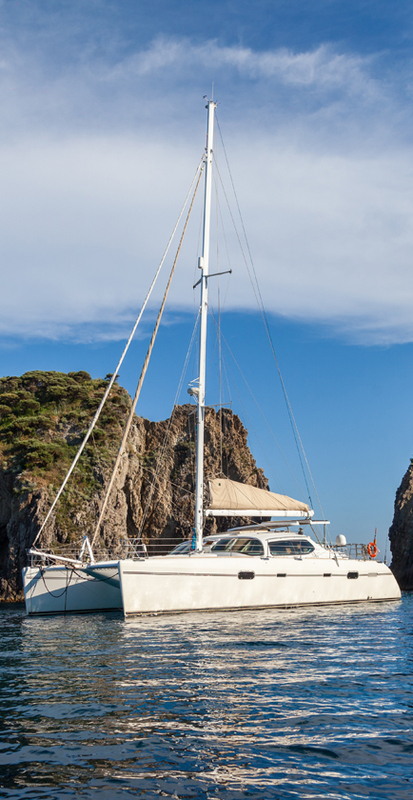 Given the high standard of our boats, our offers Charter are addressed to all of those looking for comfort and relax for their holidays. 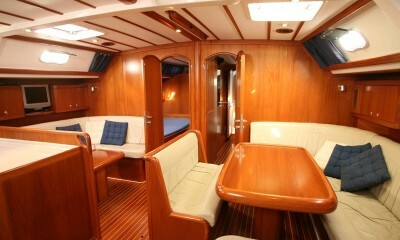 Ideal for family with children thanks to the rich on-board equipment both for adults and children. Ideal for couples who want to be pampered by the waves. 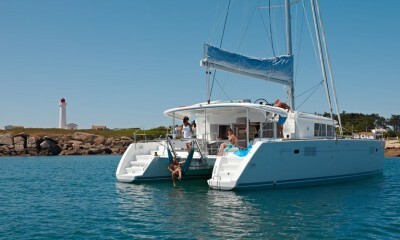 Ideal for groups of friends who can enjoy custom itineraries organized by our skipper. 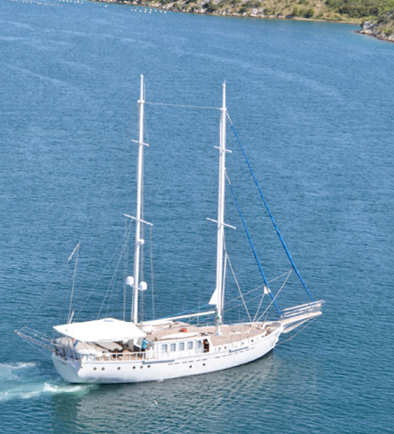 Our staff as well as the selection of offers charter is very attentive to every detail: every route of charter was first selected by our staff to keep up the standards of a full-comfort holiday. 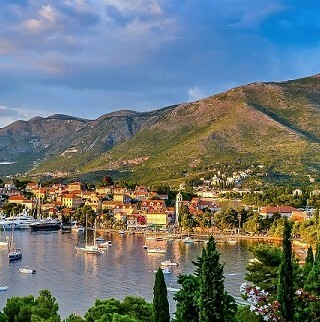 Where to spend a sailing Vacation? Certainly in Italy this is what we have selected for you!